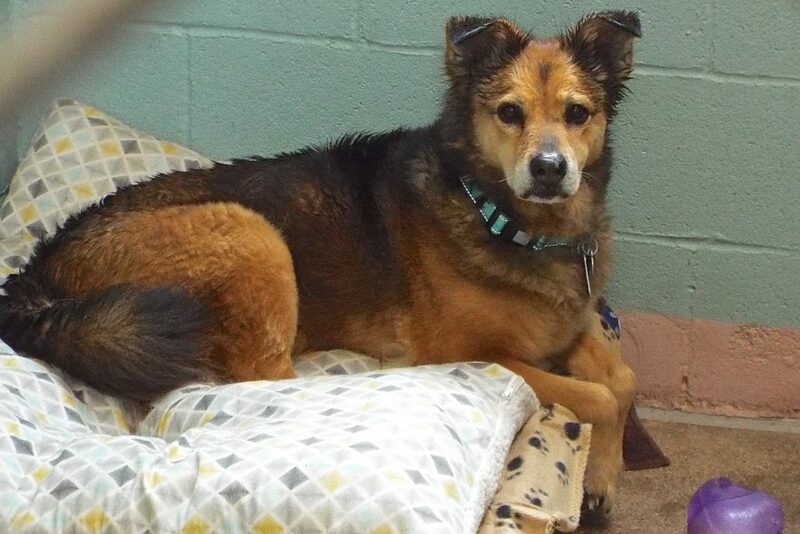 Maybe you’d like to know how I came to be here, and I must answer, “me, too!” Along with another dog, I was left behind (nicer than “abandoned,” right?). 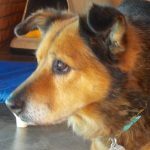 Our person didn’t want to go, but life is tough sometimes. 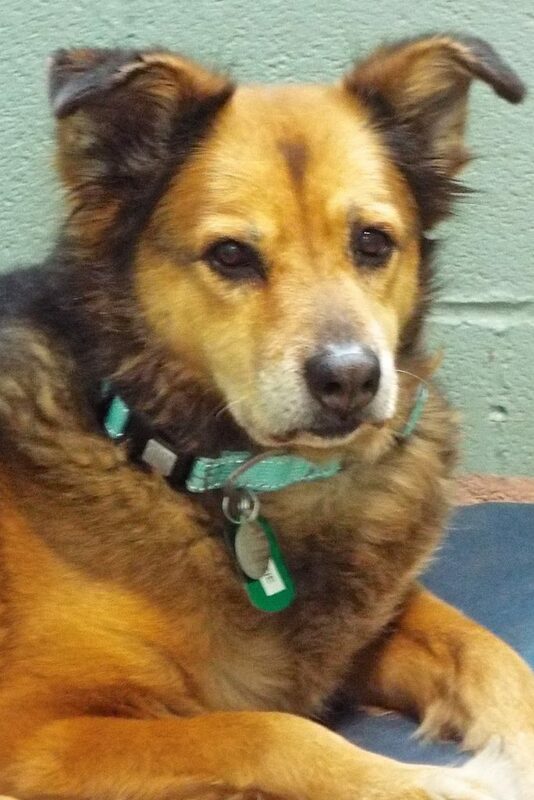 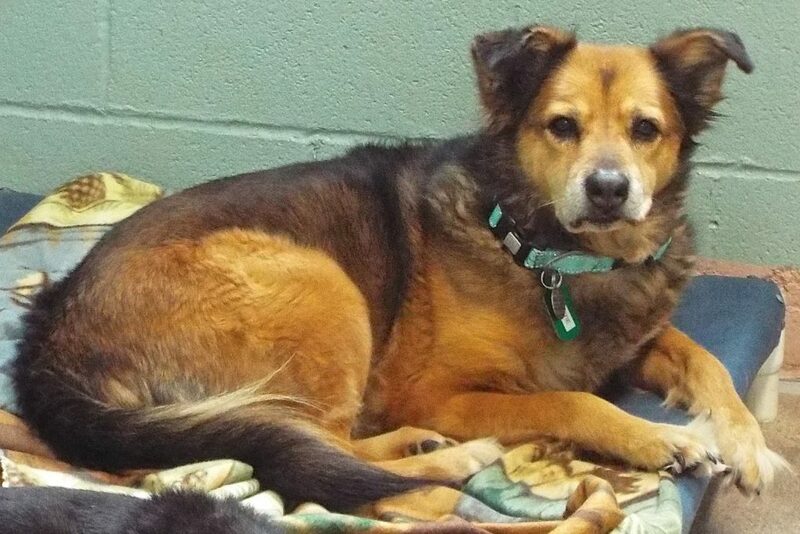 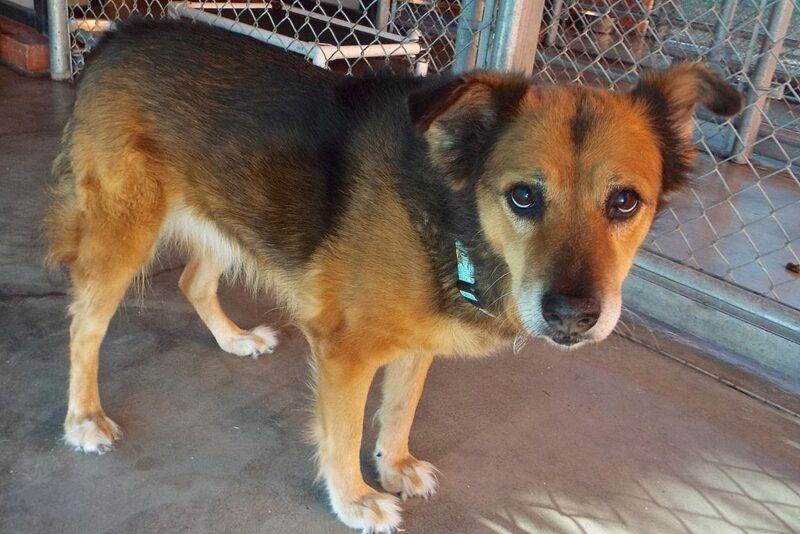 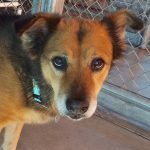 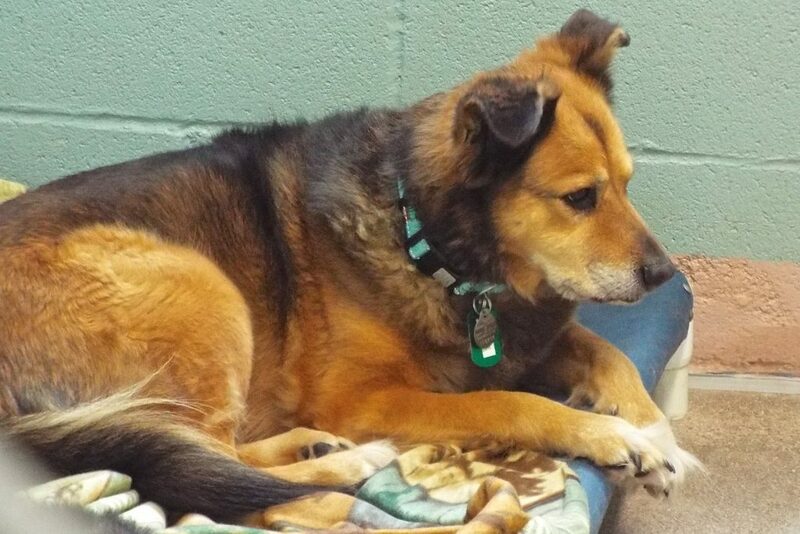 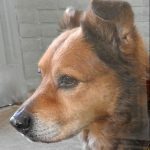 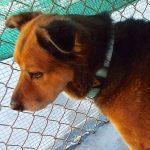 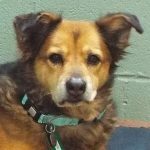 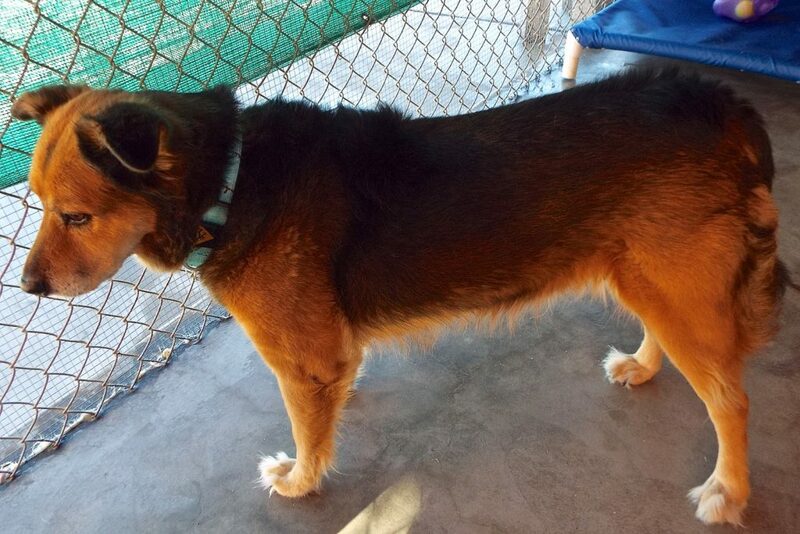 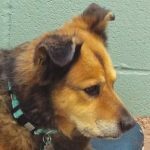 The good news is that the other dog has been adopted, so here I am—an 8-year-old Shepherd mix female—ready to start new! 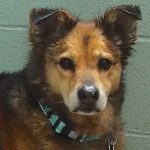 The wonderful people who adopted my canine friend said I was a sweet, affectionate dog, well behaved, eager to please and will make a great pet, but probably best as the only one because I was sometimes unfriendly toward the other dog. 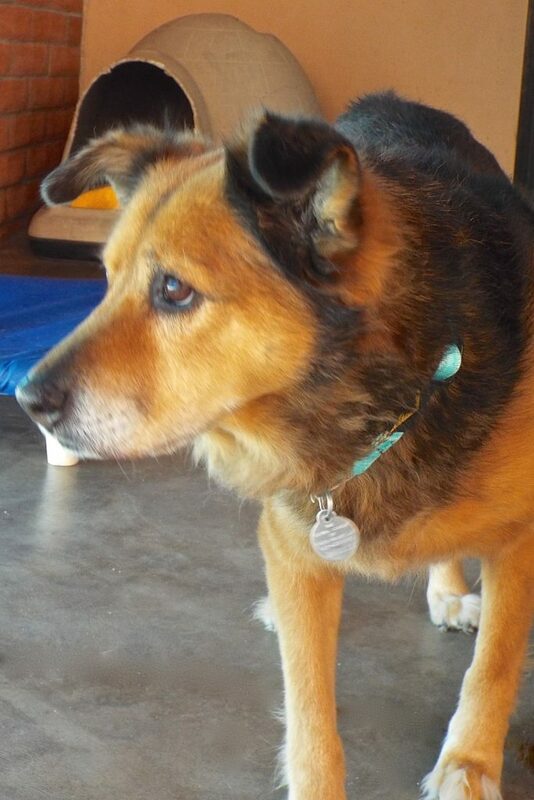 Other good qualities: I’m leash trained, “ask” to go outside, and sweet as the day is long. 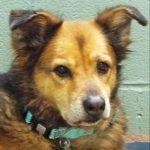 Please let me show you what a great companion I’ll be!